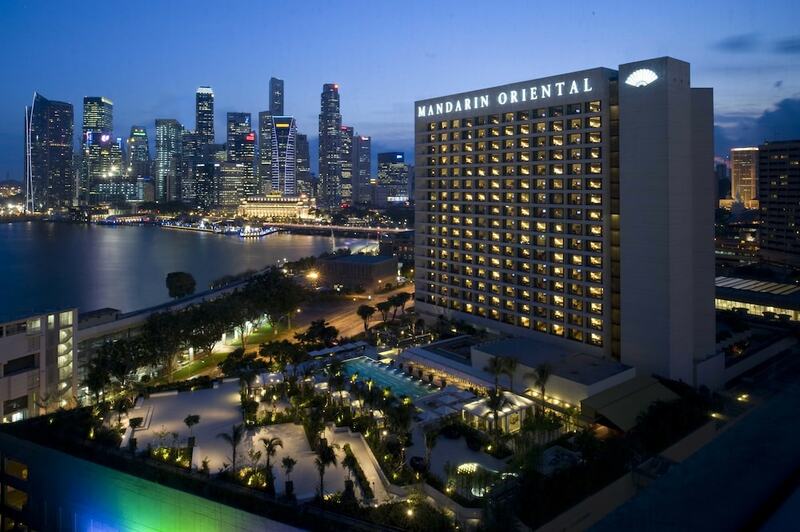 The best business hotels in Singapore CBD are designed for busy guests who already have enough on their plate and expect a hotel to make life more convenient. Of course, a little bit of style is also important for those times when you want to impress someone at a meeting. 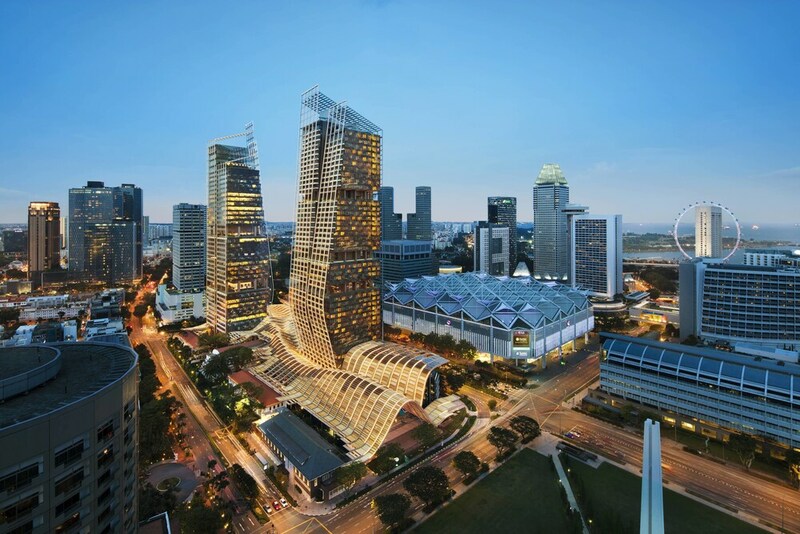 Singapore CBD business hotels are plentiful so you will not be stuck for options but due to the limited space of this city state, its always best to book your accommodation well ahead of time to ensure you get the right place at the right price.